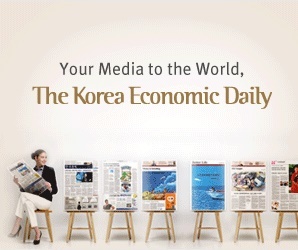 Korea Post is planning to select about two energy infrastructure funds within the year as it is seeking to raise exposure to global infrastructure assets, according to a senior official of the state-run postal service agency. Korea Post resumed global infrastructure investments last year after a decade suspension in the wake of the global financial crisis. “We plan to select about two energy infrastructure fund management firms in the second half of this year. We will continue to raise its proportion,” said Jinho Lee, head of Korea Post’s global real assets during a panel discussion of the ASK 2018 Global Real Estate & Infrastructure Summit in Seoul on Oct. 23. He did not elaborate further on how much it would commit to those funds. The new mandates will follow its commitment of $500 million to two blind-pool infrastructure funds in May for equity investments in global infrastructure assets. The blind-pool funds were focused on core assets in developed countries with a low proportion of energy assets. Alternative investments make up around 6% of Korea Post’s 110 trillion won ($96 billion) assets.